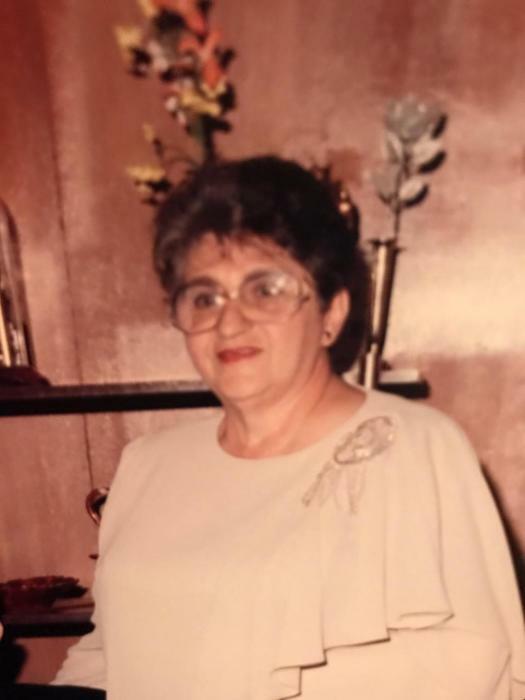 Lucy G. Turrano, 89, formerly of New Columbus, entered into eternal rest Saturday, January 26, 2019 in the Lehigh Valley Hospital, Cedar Crest. She was the wife of the late Vincent Turrano who passed away December 31, 1990. Born in Morea, PA, she was a daughter of the late George and Mary (Augustine) Onori. She was employed as a sewing machine operator for the former Tami Manufacturing Company and Kay Jay Pants Company, both in Nesquehoning until retiring. 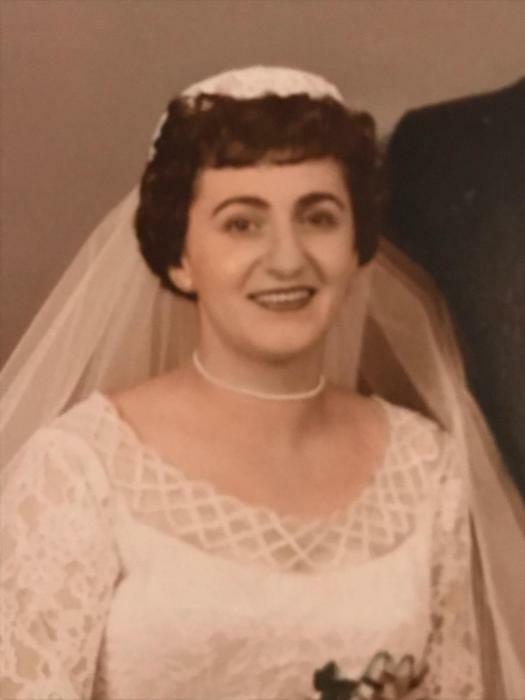 She was a member of the former Our Lady of Mount Carmel Catholic Church, Nesquehoning where she was a member of the Ladies Sodality and now she was a member of St. Joseph Parish of the Panther Valley, Summit Hill. 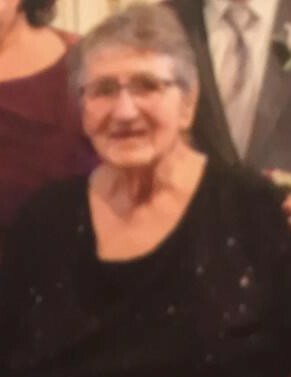 She was also a member of the New Columbus Fire Company Ladies Auxiliary and a member of the Nesquehoning Recreation Commission. Surviving are a daughter Paulette Kelly and her husband John of Mahanoy Twp., PA; a son Vincent and his wife Victoria of Egg Harbor Twp., NJ; sisters Louise Yankus of Mahanoy City and Rosemary Shugar of Philadelphia; grandchildren Sean Kelly and his wife Kailee, Connor and Saray Kelly, and Sophia and Saverio Turrano; a great granddaughter Kiera Kelly; sister-in-law Rose Wehr of West Chester; and several nieces and nephews. She was also preceded in death by sisters Helen, Connie, Mary, and Margaret and brothers Joseph and Casper. A Mass of Christian Burial will be held Saturday, February 2, 2019 at 12:00 P.M. in The Shrine of Saint Therese of Lisieux Church, 15 E. Garibaldi Ave., Nesquehoning, PA with Father Allen Hoffa officiating. Interment will be held in Gate of Heaven Cemetery, Nesquehoning. Call Saturday morning 10:30 A.M. -12:00 P.M. in the Church. In lieu of flowers, donations will be accepted in her name to the New Columbus Fire Company, 7 E. Diaz Ave., Nesquehoning, PA 18240 or the Shower of Roses, 118 N. Market St., Summit Hill, PA 18250. The Joseph S. Blazosky Funeral Home has been entrusted with the funeral arrangements. Online condolences at www.blazoskyfh.com.